Renault Kangoo Review 2019 | What Car? 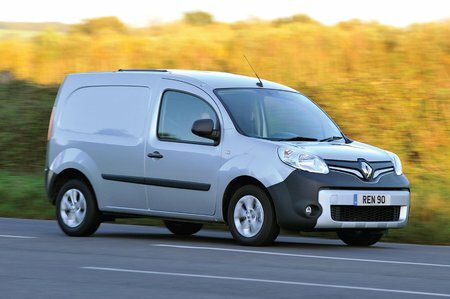 There’s a good reason why the Renault Kangoo is one of the best-selling vans in Europe: it combines everyday practicality with cost effective ownership. 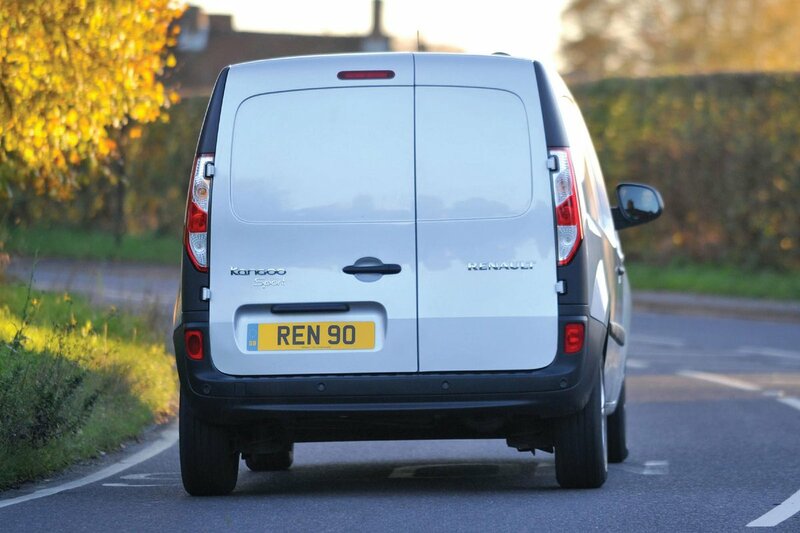 The Kangoo works to a tried and tested formula that its makers have honed since it first went on sale in 1997, and now the latest generation Kangoo is every inch a proper light commercial vehicle. It is, however, still based upon the Kangoo model launched in 2008, and while Renault like to call the newest version a Phase II model, it is still essentially a van that is over 10 years old. The latest Euro-6 engines are much fresher, though, and the 1.5-litre dCi unit is available in three different outputs of 75bhp, 89bhp and 108bhp. If you’re looking for an alternative fuelled vehicle, there is also the option of an all-electric Renault Kangoo ZE van that uses a 60bhp electric motor. Buyers can get the Kangoo as a standard-length van or as a Maxi long-wheelbase van, the latter of which also has the option of an a second row of seats to make a crew van. Unlike the Mercedes-Benz Citan, which shares the Renault Kangoo platform, there is no compact version of the Kangoo available in the UK. Two trim level options are available on the Kangoo: Business and Business+. There’s also the option of a Power Traction model which gets a mechanical limited slip differential, underbody protection and increase ground clearance. Together with mud and snow tyres, it makes for a more rugged, off-roading Kangoo van.